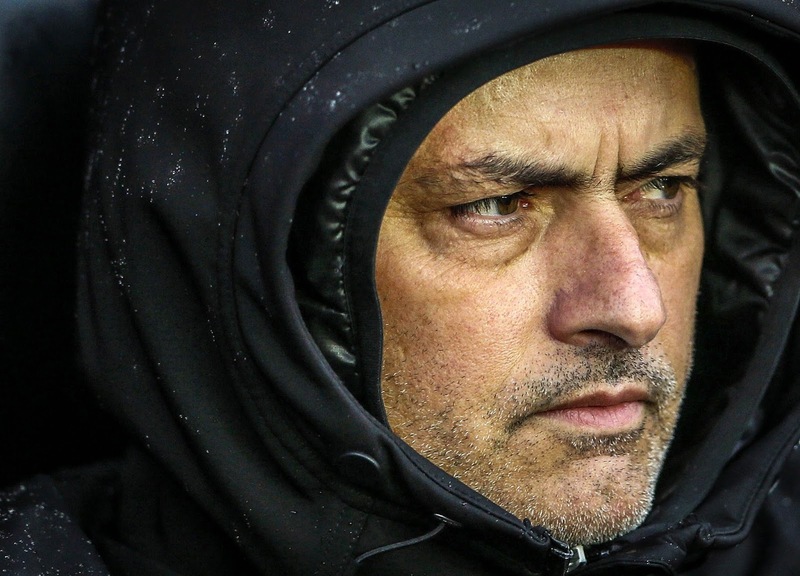 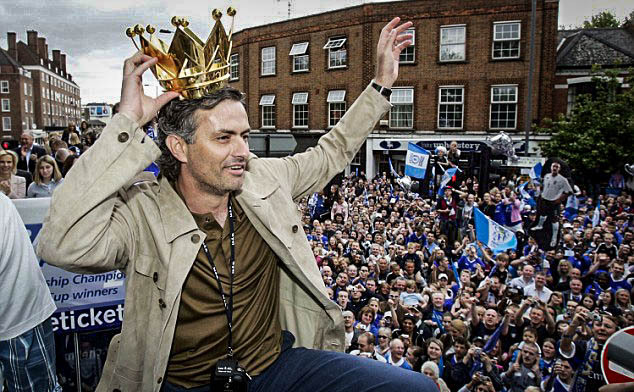 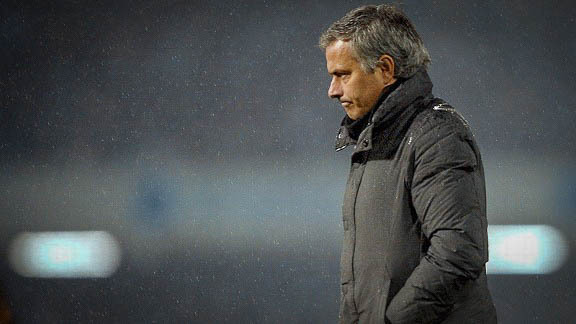 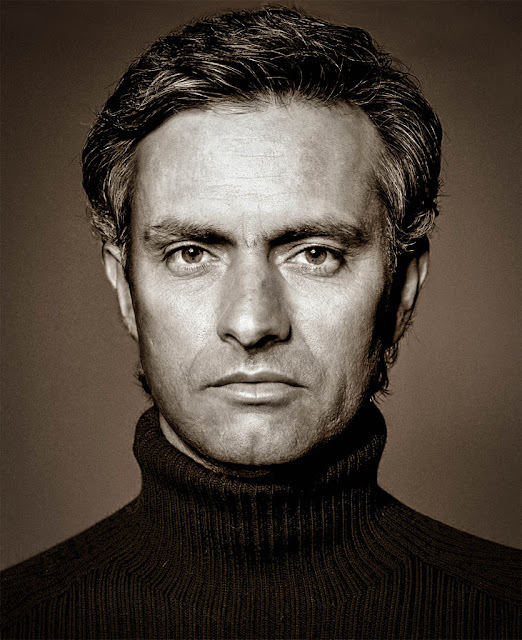 The month of June marks the anniversary of when Portuguese bench-boss José Mourinho left his position at Spanish giants Real Madrid to embark on his 2nd stint with London side Chelsea and eventually secure the EPL title again this past May. 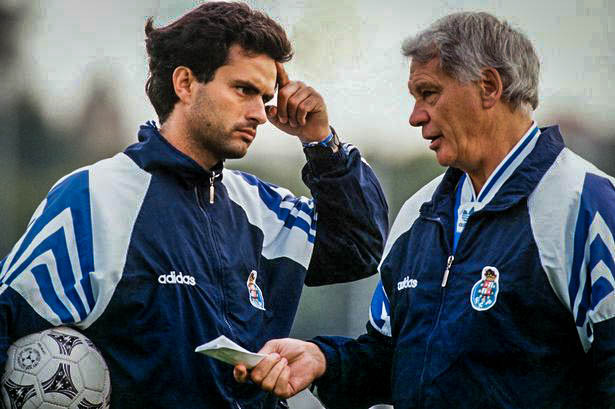 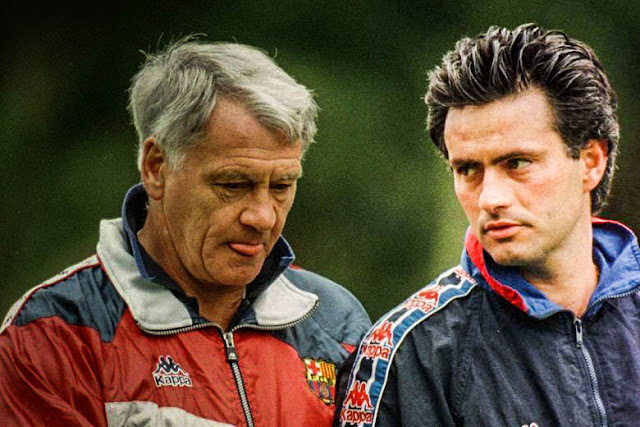 The animated manager who is never shy for words has had many memorable moments throughout his managerial career. 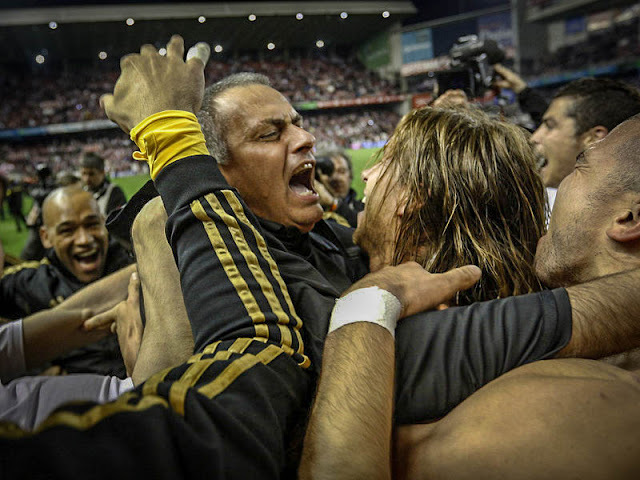 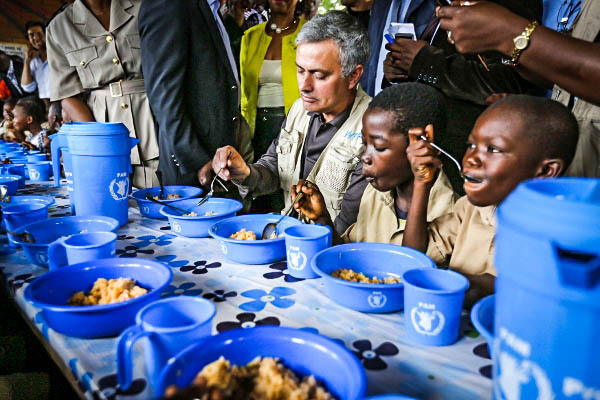 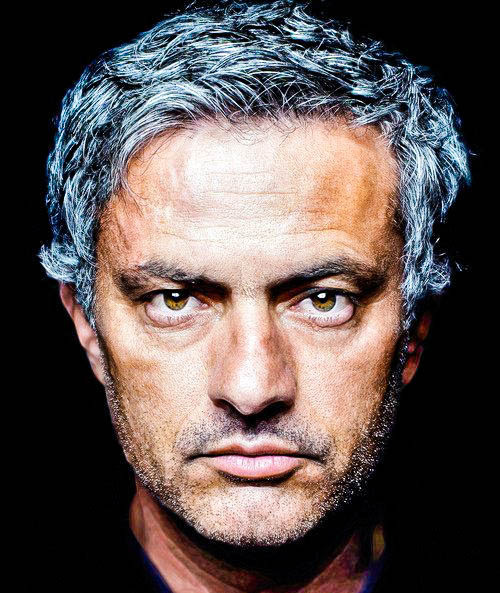 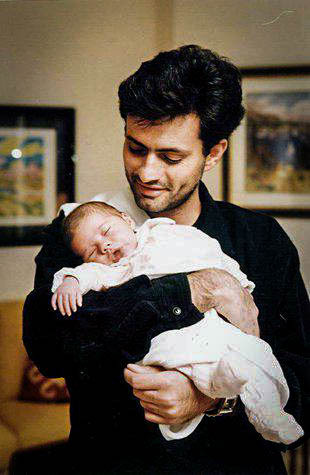 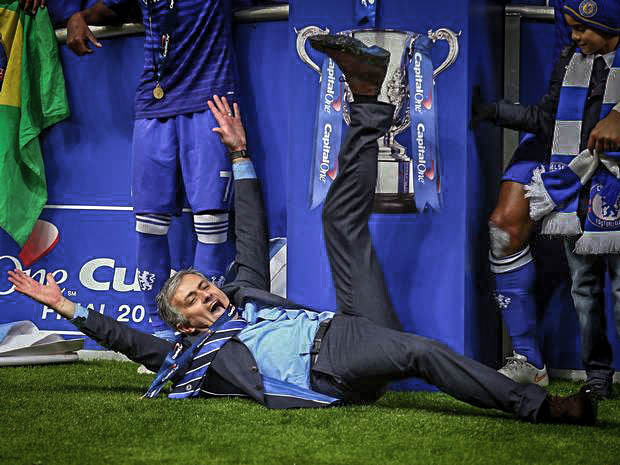 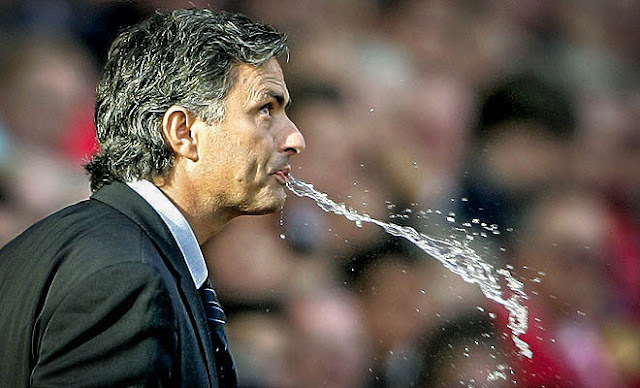 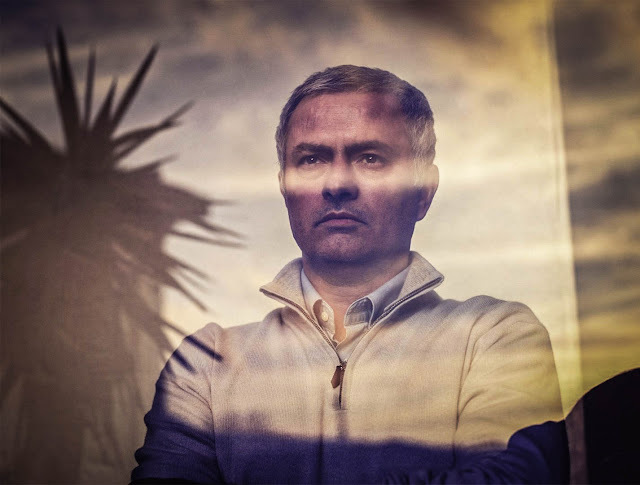 Here are some interesting photographs of the one that calls himself the "Special One".